This report provides an analysis and evaluation of the Pepsi and Coca cola in their customer segmentation models. 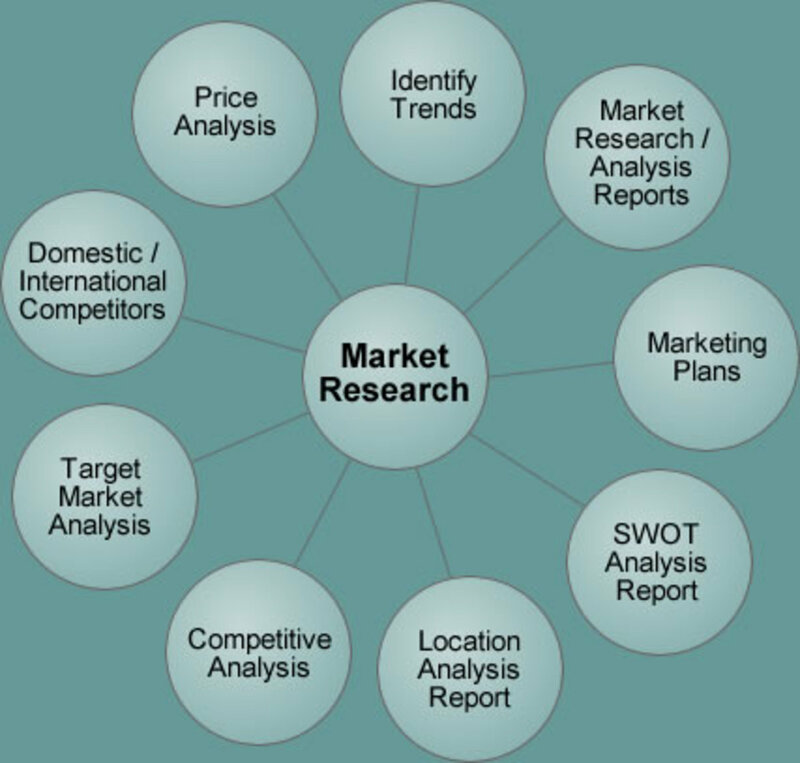 This method of analysis includes Market Segmentation, Market Targeting, Market Positioning, as well as the Marketing Mix of Pepsi and Coca cola. 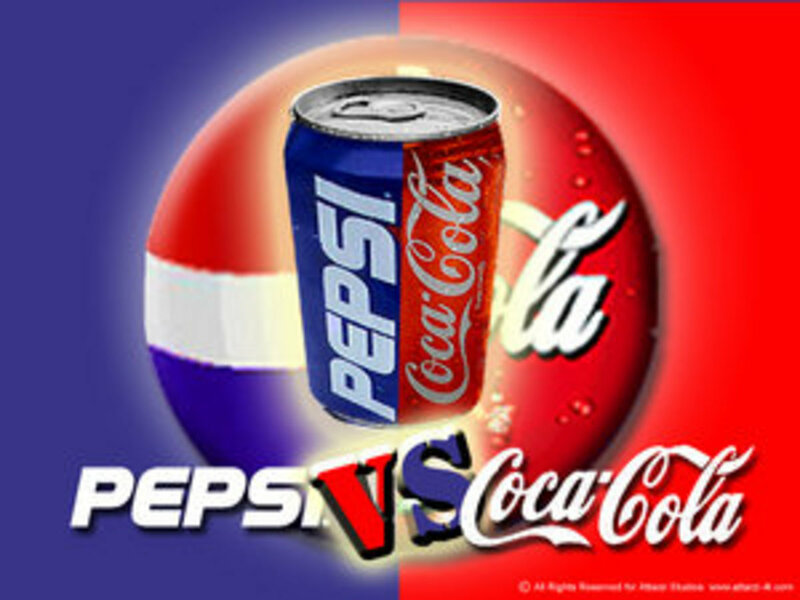 The research draws attention to the Market segmentation of the both companies, while the soft drink industry has probably the widest and deepest customer base in the world and variable of Pepsi and Cola marketing ways. Coca cola is another oldest brand in Bangladesh. From the last 50 year Coca cola hasbeen marketing its products through local representatives of Bangladesh. However, now itis marketed by Abdul Monem Limited it marketed coca cola under the authority of the cocacola company, USA (trademark owner). Abdul Monem Limited is the distributor of Coca-Cola, Sprite and Fanta in Bangladesh. Soft drinks brand Coca Cola last year announced plans to start its own sales anddistribution operations in Bangladesh. The Company earlier submitted a proposal to the government for setting up a manufacturing plant in the country. Coca-Cola products have been prepared, packaged and sold in Bangladesh for around 50 years. However, it hasbeen marketing its products through local representatives. Now the company will directlymarket its flagship products Coca-Cola, Sprite and Fanta. Coca Cola was expecting apositive response shortly to its proposal for setting up the plant jointly with the government.The operations will be launched soon in Dhaka and Rajshahi, said a statement of the company. PepsiCo is a world leader in convenient snacks, food and beverages with revenues of more than $39 billion and over 185,000 employees worldwide in 2009. 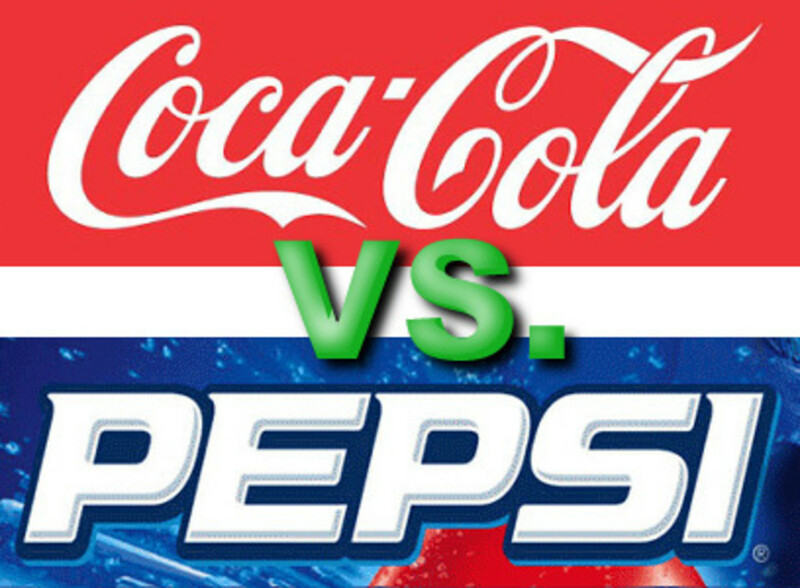 PepsiCo has attained a leadership position as being to next to Coca Cola in a soft drink bottling. Their business profit is increasing rapidly due to a high standard of performance, marketing strategies, competitiveness, determination, commitment, and the personal and professional integrity of their people, products and business practices. Pepsi is one of the oldest soft drink beverage brands in Bangladesh since 1976 and came with the cola-flavored Pepsi, the clear-flavored 7up, the orange-flavored Mirinda and later introduced the mango-flavored Slice and citrus-flavored carbonated soft drink Mountain Dew. Pepsi is manufactured by Transcom Bangladesh limited in Bangladesh. The company is the exclusive PepsiCo Franchisee for Bangladesh. Transcom Bangladesh Limited committed to delivering sustained growth in Bangladesh and move towards dominant Beverage Company, delighting & nourishing every Bangladeshi, by best meeting their everyday beverages needs & stakeholders by delivering performance with the purpose, though talented people and successful marketing strategies. Marketing mix is the set of marketing tools that the firm uses to pursue its marketing objectives. 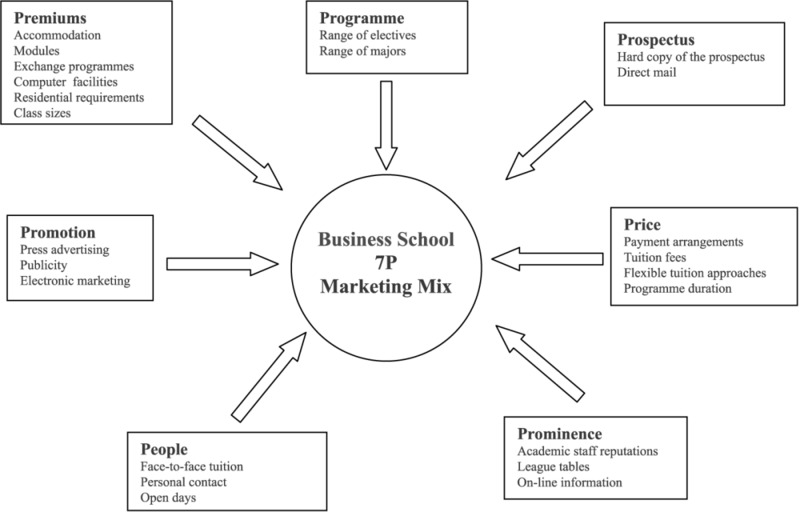 Marketing mix is classified and it is called as the Four Ps, i.e. Product, Price, Place and Promotion. The most basic marketing tool is the product which includes product design, quality, features, branding, and packaging. A critical marketing tool is price, the amount of money that customers pay for the product. It also includes a discounts, allowances, credit terms and payment period. Place is another important key of the marketing mix tools, and it includes various activities the company undertakes to make the product accessible and available to the customer. Some factors that decide the place are transport facilities, channels of distribution, coverage area, etc. Promotion is the fourth marketing mix tool which includes all the activities that the company undertakes to communicate and promote its product to the target market. Promotion includes sales promotion, advertising, sales force, public relations, direct marketing, etc. Product: Coca Cola offers two different sweet and flavored cola in our country. This is normal cola and another is dieting Cola. Coca Cola does not frequently change its taste. It has many nutritional values similar to Pepsi. It serves different type of beverage like Sprite, Fanta, etc. Price: Abdul Monem Limited always tries to keep a standard price of Coca Cola bottles. It also offers promotional discounts, allowances, credit terms and payment period for the stores and Restaurants. Coca Cola, furthermore, offers discounts in a family size bottle frequently. Place: Abdul Monem Limited has a strong distribution channel to distribute their Coca Cola. They make Coca Cola easy to get and available to the customer everywhere through their expert distributors channel. 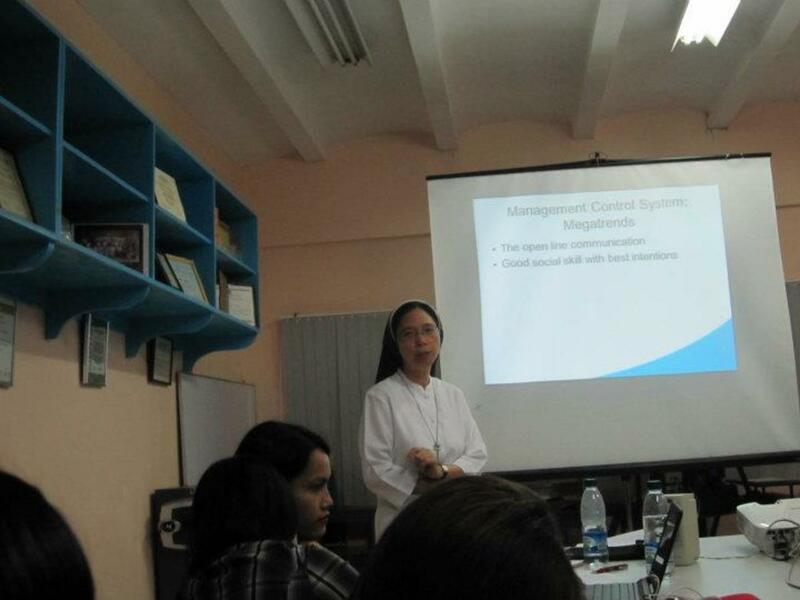 Their transport facilities, channels of distribution, coverage area, etc. are maintained very securely. Promotion: Abdul Monem Limited spends about $51 million in five years to frequently advertise Coca Cola products through mass media. They choose standard banner and color to advertise. We see different advertisements of its products with many types of slogans such as “Opening happiness”, “Joy of mind” etc. They also advertise its products in social networks. In addition, Coca Cola besides made some events such as Coke quiz to promote its products. 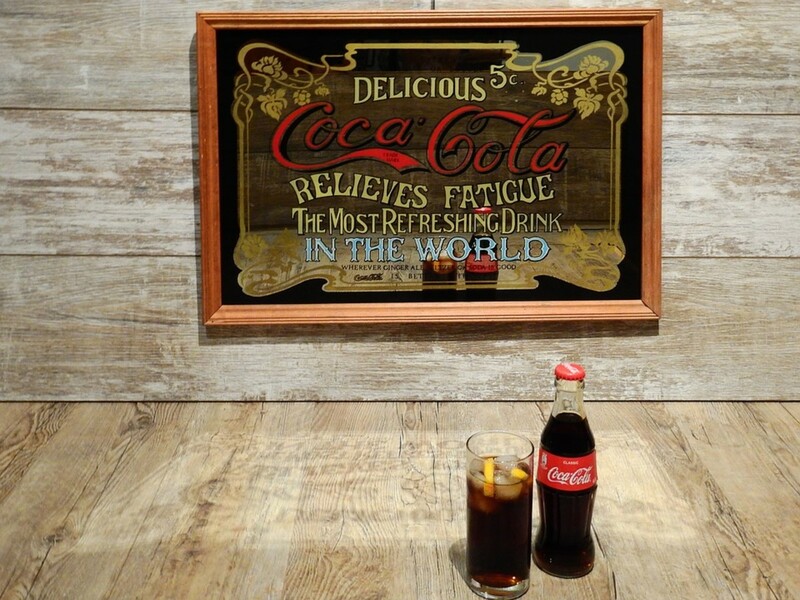 The usage of colorful posters is also used to create awareness of the products that Coca Cola offers. Coca Cola makes sales promotion, advertising, force selling, public relations, direct marketing, etc. 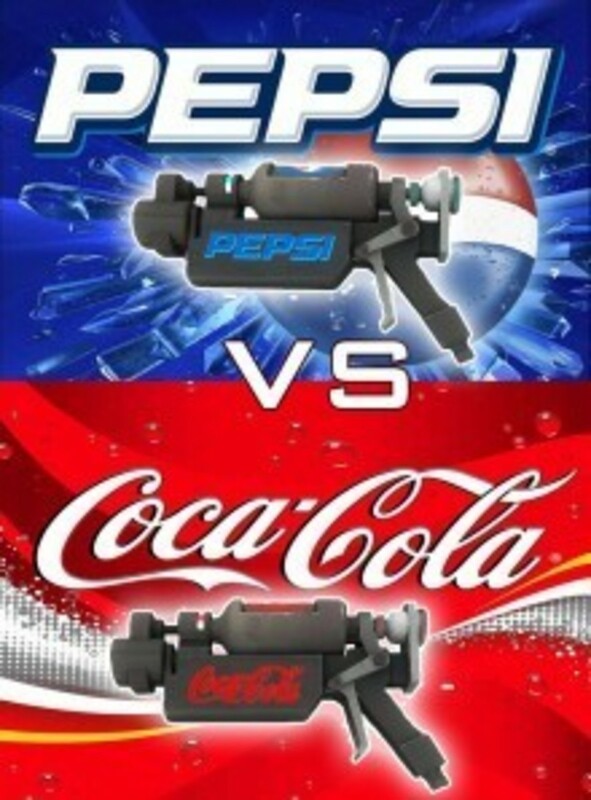 Product: Pepsi offers different sweet and flavored cola in our country. It frequently changes its taste. It has two different cola flavor Pepsi one is normal cola and diet Pepsi. It has many nutritional values. It also serves different type of beverage like 7UP, Mirinda, Slice, and Mountain Dew. 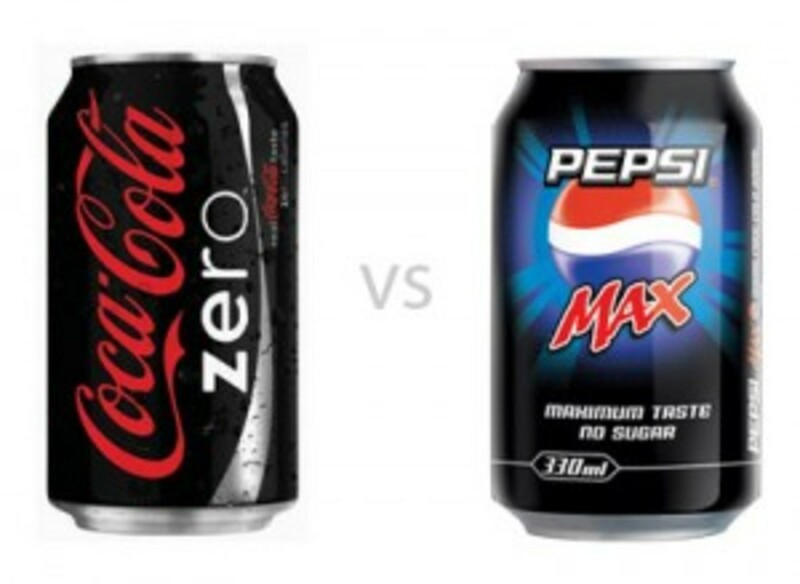 Price: Transcom Bangladesh Limited always tries to keep a standard price of Pepsi bottles. It also includes the discounts, allowances, credit terms and payment period for the stores and Restaurants. Pepsi enhances its price competition capability through creating bundle free offers to the restaurants and convenience stores. Place: Transcom Bangladesh Limited has a strong distribution channel to distribute Pepsi. They make Pepsi easy to get and available to the customer everywhere through their expert distributors. Their transport facilities, channels of distribution, coverage area, etc. are maintained very securely. Promotion: Transcom limited frequently advertises its products through mass media. Every day in TV and newspaper, we see different advertisements of its products with many types of slogans such as 'Pepsi khao game change kore Dao' (change the game) etc. 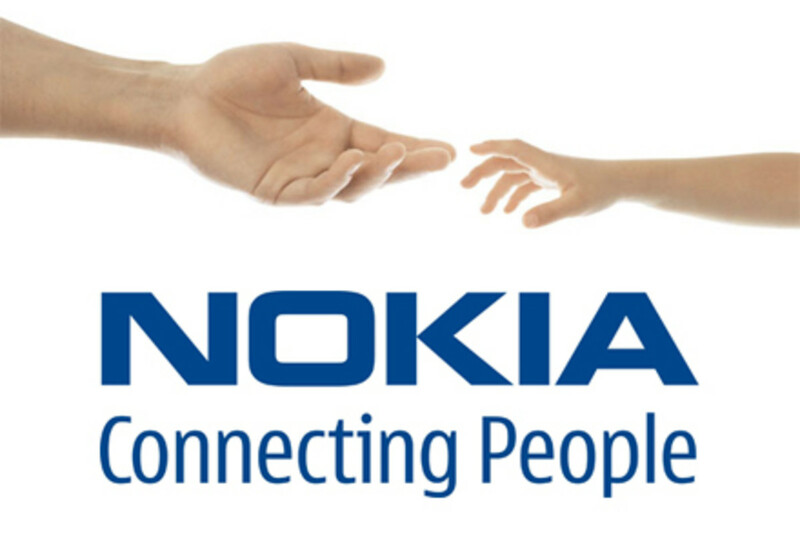 They also advertise its products in social networks. In addition, Pepsi as well makes some events such as Pepsi quiz to promote its products. The usage of colorful posters is also used to create awareness of the products that PepsiCo offers. 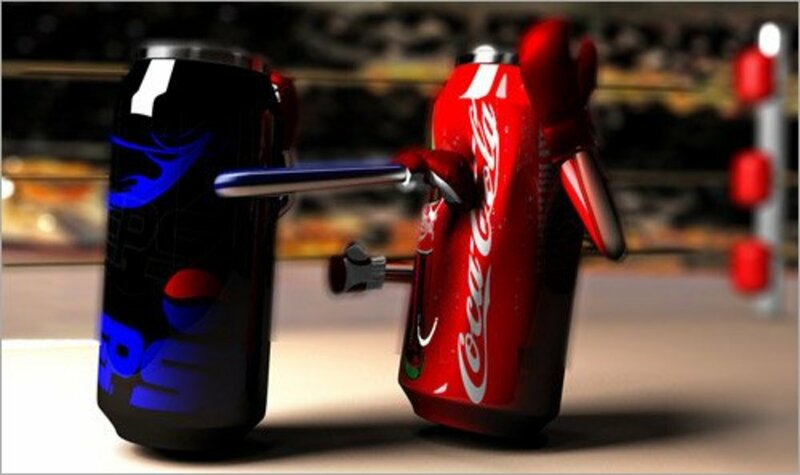 Pepsi mostly creates sales promotion, advertising, sales force, public relations, direct marketing, etc. Coca Cola segments its market in a number of ways. Coca Cola's, customer segmentation is mainly by their market demographically based on age, income and family size. Coca Cola’s behavioral segmentation has been a key to the company’s success. Age is one of the most significant parts of the segmentation of Coca Cola. Coca Cola introduces Coca Cola diet for the people who are suffering from diabetic and for those who are likely to avoid sugar and for the aged people specially 40 plus. Coca Cola mainly produces the Coca cola and the main customer of Coca cola is young people whose age is 10 to 35. Coca cola also segment the market on the income basis by making little pack. They have an awesome price rang to all class of people. They introduce different price of containers with different size for the people whose income is different. They think about student, poor people, and middle class people economic condition for their pricing. Coca Cola mainly serves 500ml, 1L, 1.5L and 2L pack Cola in Bangladesh. Family size basis is also a base segmentation for Coca Cola. In our society, by their marketing targeting, we have families with different family size. So Coca Cola makes a variation in their served bottle size into many ways such as 500ml, 1L, 1.5L, 2L pack. People can easily choose a suitable pack based on their family size. 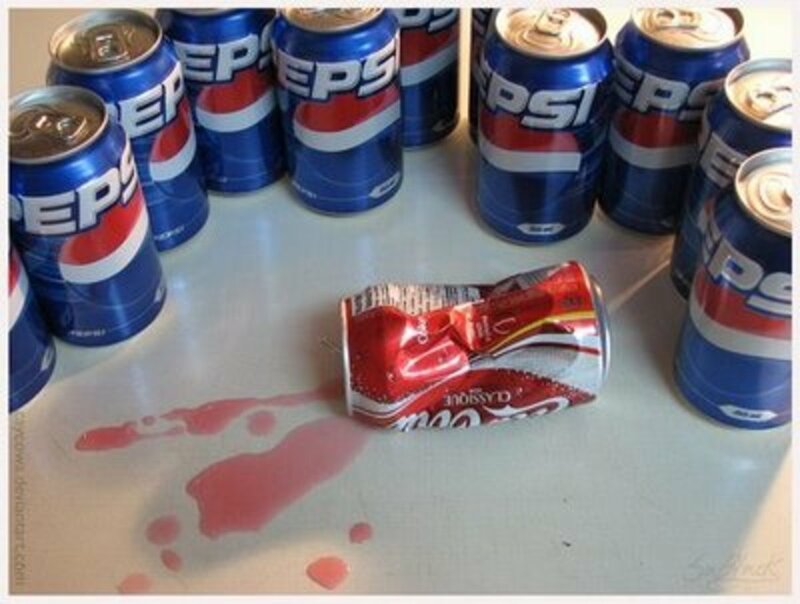 Pepsi segments its market in several ways. Pepsi, mainly segment their market demographically assuming age, income and family size. Pepsi’s behavioral segmentation has been a key to the company’s success. Age is one of the most significant parts of the segmentation of Pepsi. Pepsi introduces Pepsi diet for the people who are suffering from diabetic and for those who are likely to avoid sugar and for the aged people specially 40 plus. Pepsi mainly produces the Pepsi cola the main customer of Pepsi cola is young people whose age is 10 to 35. On income basis Pepsi also segment their market by making little pack. 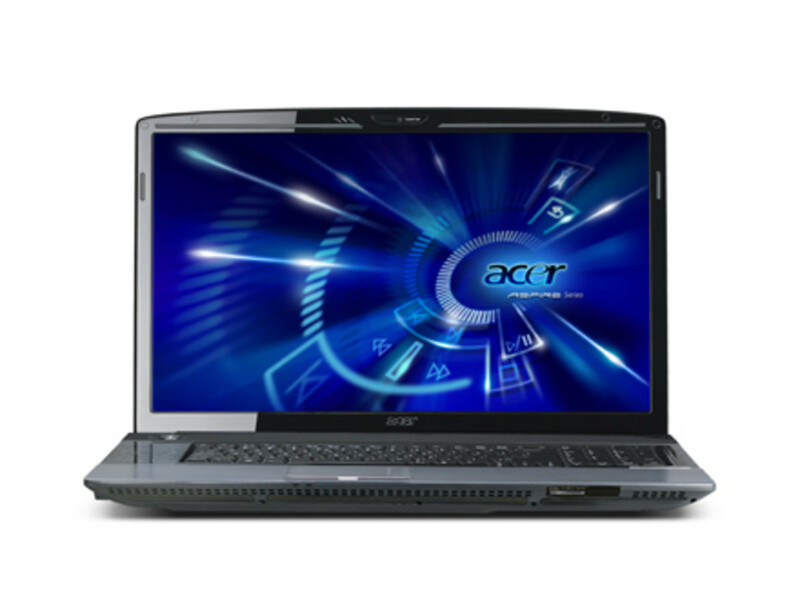 They offer a competitive price range to all class of people. They consider the economic situation in our country. So they introduce Pepsi in different price for different the people whose income is different. They think about student, poor people, and middle class people economic condition for their pricing. Because the income of a rickshaw puller is very little so Pepsi introduces the 200ml bottle and the price of this bottle is 12taka, so anyone can easily drink Pepsi by spending 12taka. Pepsi also serves 250ml, 500ml, 1L, 1.5L, 2L pack Pepsi in Bangladesh. Family size basis is also a base segmentation for Pepsi. In our society, there are many families with different family size. So Pepsi is served into many size 250ml, 500ml, 1L, 1.5L, 2L pack. People can easily choose a suitable pack based on their family size. They make different values to capture this portion of market by marketing targeting. However, they do not fiercely advertise like Pepsi does. They offer Coca Cola in those places where students and young people gather mostly. Their market segment profiles have shown that the majority of carbonated beverage drinkers of Bangladesh are youth and middle age people. 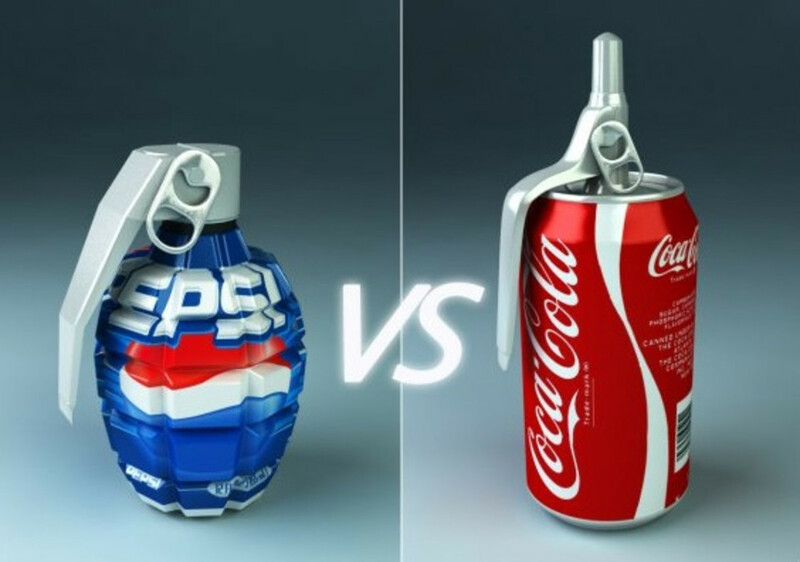 Same as the Pepsi Coca Cola also targets the Bangladeshi schools, colleges, universities, restaurants, hotels and fast food stores. For this reason, they always spend huge amounts of money to compete with Pepsi in acquiring contracts with universities to have sold representation of their product distribution. .coca cola customers are mainly teenagers and young adults between the ages of 16 to 35. Coca cola also made diet coke for those who are suffering from sugar problems. 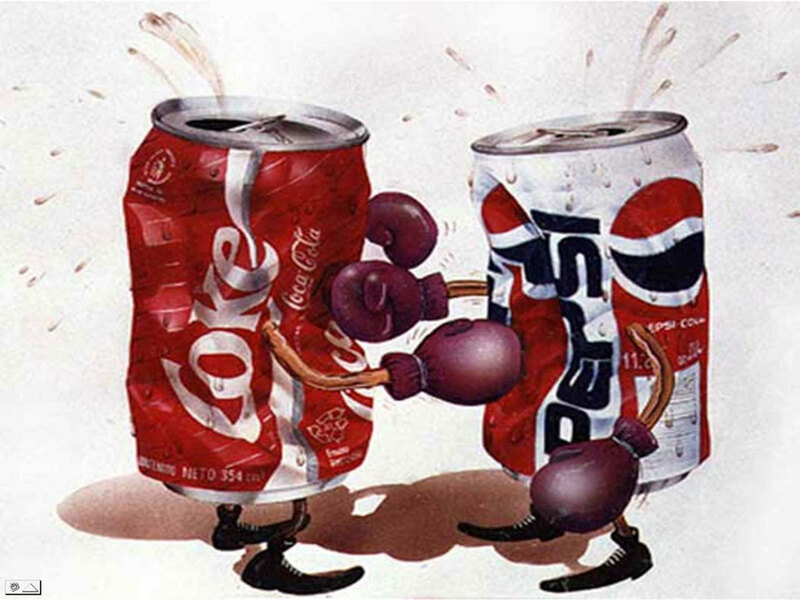 The reason why Pepsi-Cola has fiercely targeted this market is because it is the largest among its users. Market segment profiles have shown that the majority of carbonated beverage drinkers of Bangladesh are youth and middle age people. 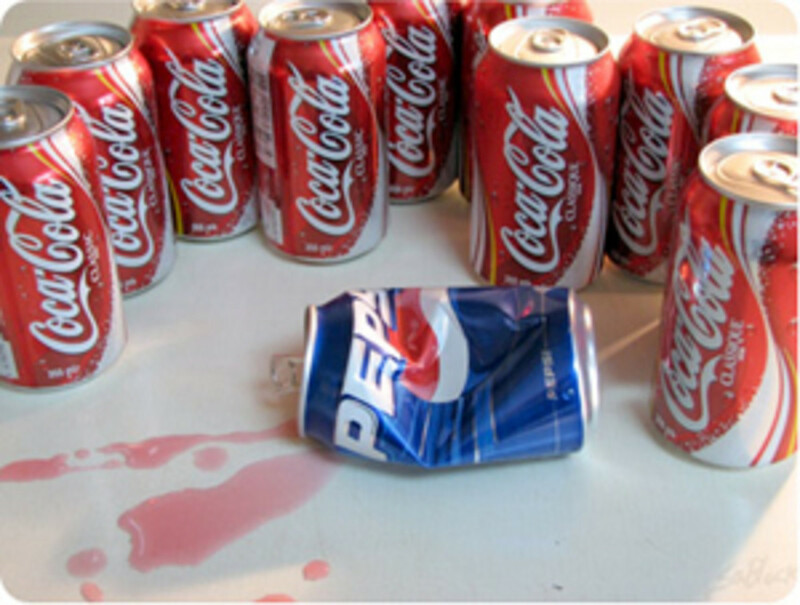 Pepsi continually targets the Bangladeshi Schools, Colleges, Universities, restaurants, hotels, and fast food Stores. For this they always spend huge amounts of money to compete with Coca Cola in acquiring contracts with universities to have sold representation of their product distribution. Pepsi customers are mostly teenagers and young adults between the ages of 14 to 30. The main theme of coca cola is “open happiness” coca cola spends about a billion of dollars in trying to influence the new generation and young boys and girls by giving varieties of advertisement and taste. 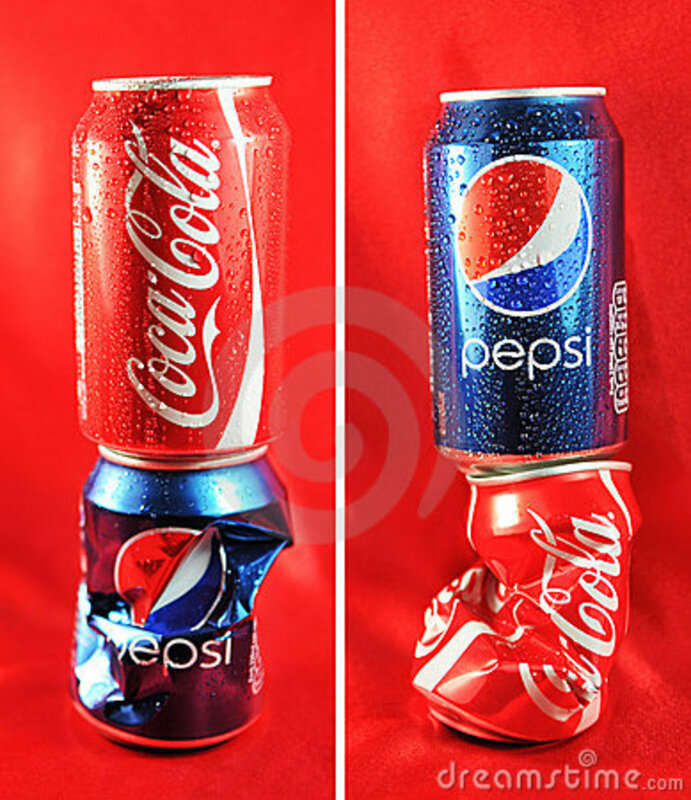 If anyone put one coca cola and one Pepsi in front of us about 65% of people choose coca cola because of its taste, its packaging attracts the young generation very much. Every year coca cola spends lots of dollars to make a different creative slogan for targeted people which they want to serve. Coca cola plans to further creative positions that will give the product the greatest advantage in their target markets as well as the Pepsi. Recently, coca cola has proven that, it is the highest selling cold drink in the whole country and above the world. To all, who wants best drinks to quench their thrust, coca cola is one of the best cold drinks, which provides the best quality and taste in an affordable price. PepsiCo main slogan is – “Generation Next!” It spends billions of dollars in trying to impress the young and nearly young with the different creative slogan in every year. PepsiCo plans to further create positions that will give products the greatest advantage in their target markets. 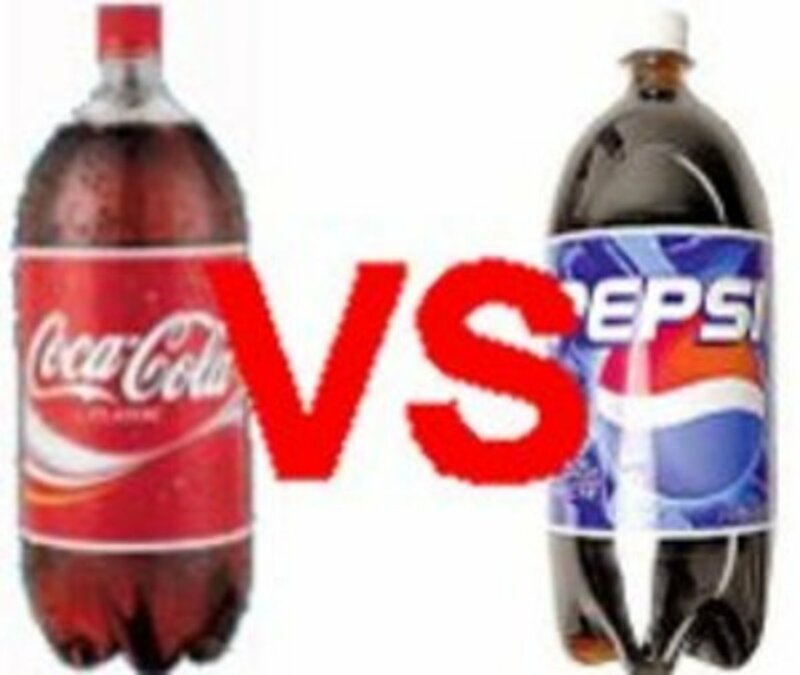 To new generation, those who want the best taste in drinks, Pepsi is a cold drink which gave the best taste, low fat in a reasonable spending. 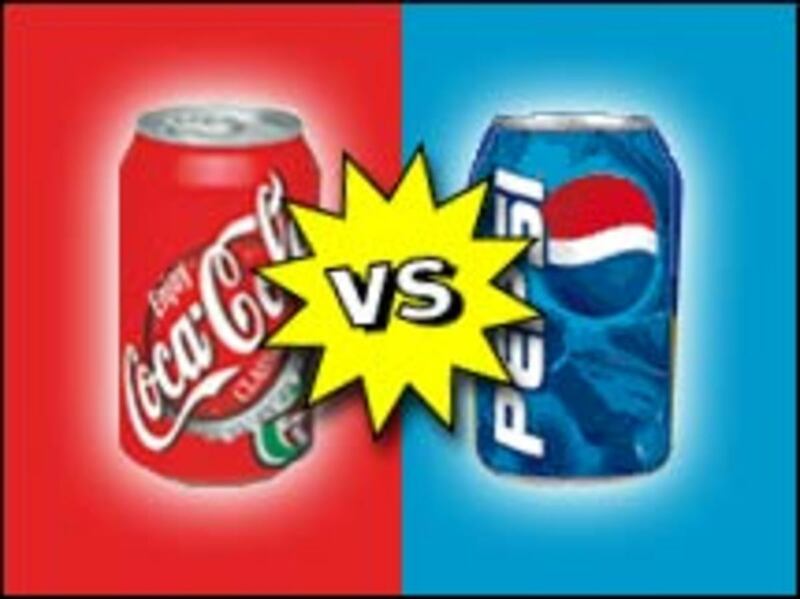 In the end of our report about Pepsi and coca cola we can see that, Pepsi & coca cola have been successful in generating profits in this extremely rivalries industry. What the companies should do now is employ a strategy that now only addresses its own deficiencies in an effort to grow market share, but one that will increase the overall size of the pie. 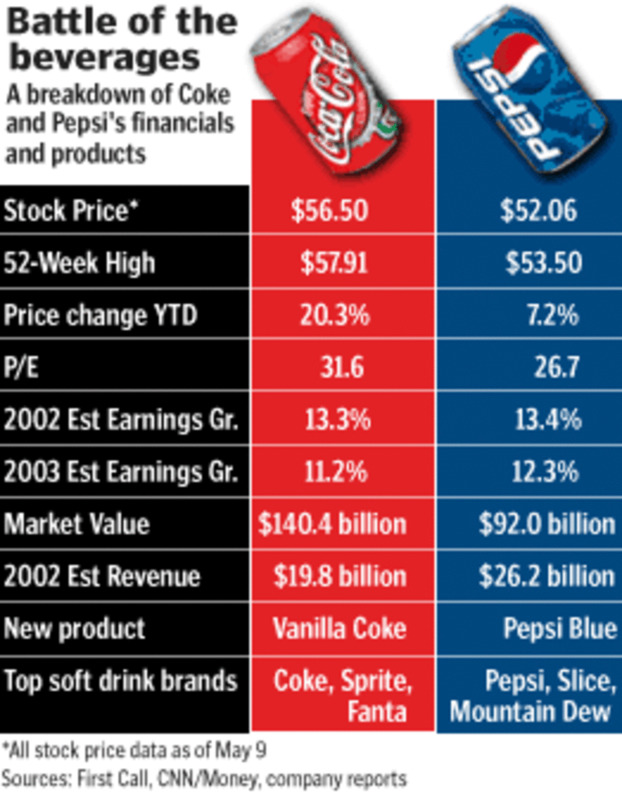 This strategy, in the end, will allow Pepsi & coca cola to grow and sustain above-average returns. After analysis the STP process of coca cola, we can assume that the Abdul Monem Limited has to do more advertisement for capturing the market, give more promotional offers to the target market, make a strong distribution channel, change their label and their packaging. After analysis the STP processes of Pepsi, we can assume that the Transcom Bangladesh Limited has to do more advertisement, give more promotional offer, and change their packaging then now they do. Great report! email me i need some info ints11@hotmail.com thanks! !